Les Grognards "Napoleonic Military History": Cold Wars 2012, 3rd Battle AAR! Les Grognards "Napoleonic Military History" WELCOME! To "The Grumblers". This site is the culmination of a lifelong passion for the Napoleonic era. 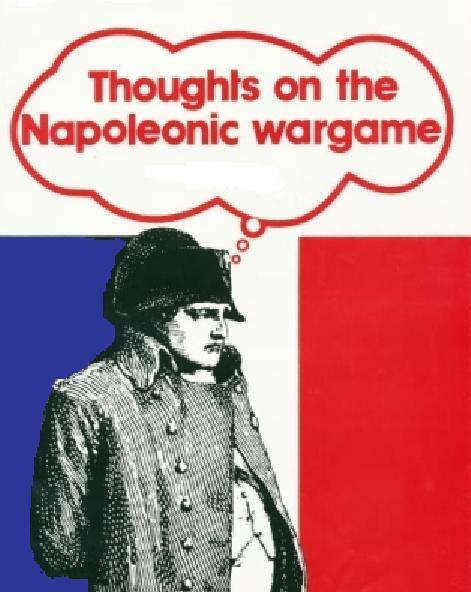 Mainly for those interested in Napoleonic History, Uniforms, & Wargaming. A view from the French starting positions! Top of the map looking towards the bottom. Notice the funneling terrain in the Center! French forces ready for action! Amazing photos and a fascinating site. Please could you perhaps do a post on the rules that you use for the Revolutionary wars and the unit sizes and so on. Cold Wars 2012, 2nd Battle AAR! Art I.G. Plus! Miniatures of napoleonic wars (54mm) Handmade figures! War in the Vendée (1793 to 1796)! The Battle of Montenotte, 1796 Napoleon's First Battle! MARENGO 1800, REDUX Part Trois! New Rules set! "Field of Glory Napoleonic"
Copyright © 2011 Chris Maine - All Rights Reserved. Watermark theme. Theme images by GP232. Powered by Blogger.